Mangala Samaraweera, a member of the ousted former prime minister’s party, claimed President Maithripala Sirisena has ‘kicked the Constitution in the teeth’. 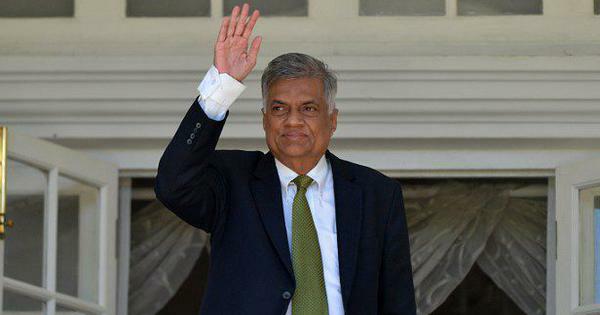 The United National Party of former Sri Lanka Prime Minister Ranil Wickremesinghe on Saturday said it would move court against President Maithripala Sirisena’s decision to dissolve Parliament and announce snap elections on January 5, AFP reported. On October 26, Sirisena appointed Mahinda Rajapaksa the prime minister after sacking Wickremesinghe. The next day, he suspended Parliament till November 16. On November 2, the president lifted the suspension of Parliament and said Parliament would reconvene on November 14. On Friday, Sirisena dissolved Parliament again, hours after his United People’s Freedom Alliance party admitted that it does not have the numbers to enable Rajapaksa to win a confidence vote. 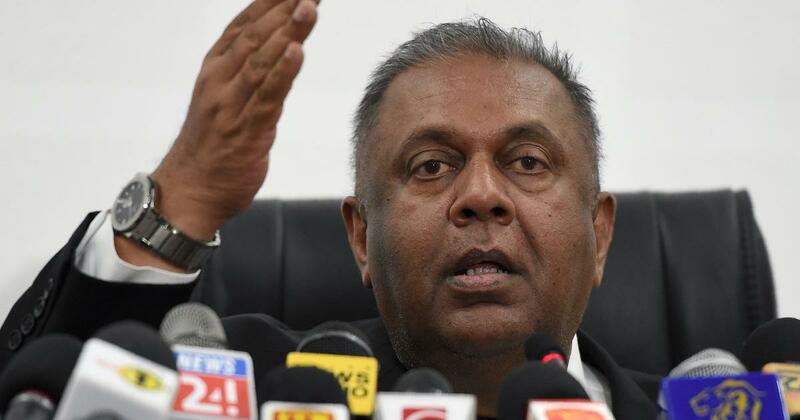 “We will go to the courts,” United National Party MP Mangala Samaraweera told reporters in Colombo. “We will fight in the courts, we will fight in Parliament and we will fight at the polls.” He said his party had supported Sirisena in 2015, hoping he would be a leader like South Africa’s Nelson Mandela. “He came to power promising to be a Mandela, but we ended up getting a Mugabe, a mad man,” Samaraweera said, referring to Zimbabwe’s former President Robert Mugabe. The legislator called Sirisena a tyrant. Meanwhile, Rajapaksa claimed that fresh elections “will truly establish the will of the people and make way for a stable country”, PTI reported. Dinesh Gunawardena, a minister in Rajapaksa’s government, claimed that Sirisena dissolved Parliament because of the conduct of Speaker Karu Jayasuriya. “He gave illegal orders [to hold a floor test] in defiance of the president,” Gunawardena alleged.